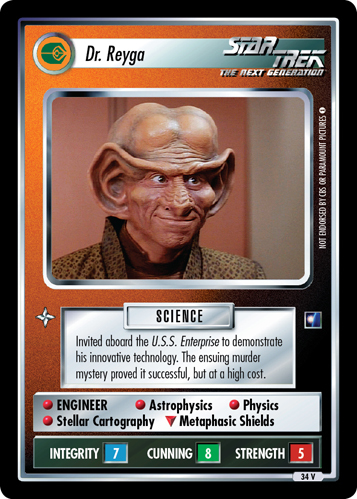 Ferengi male scientist. Inventor of the revolutionary, but controversial, metaphasic shield technology. Endured skepticism from the scientific community.